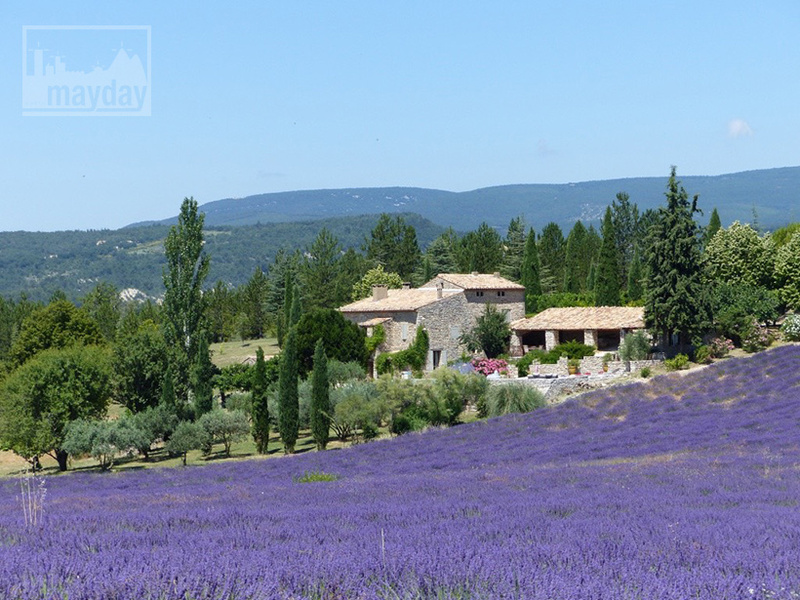 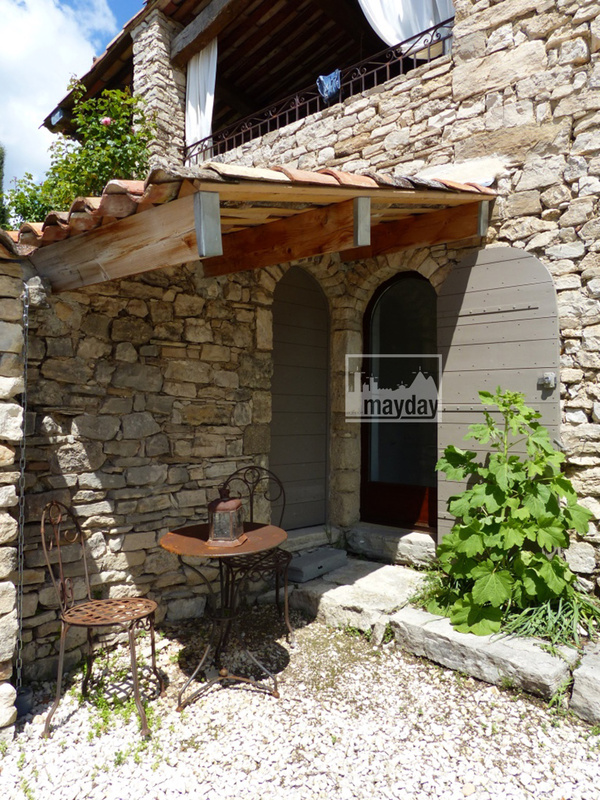 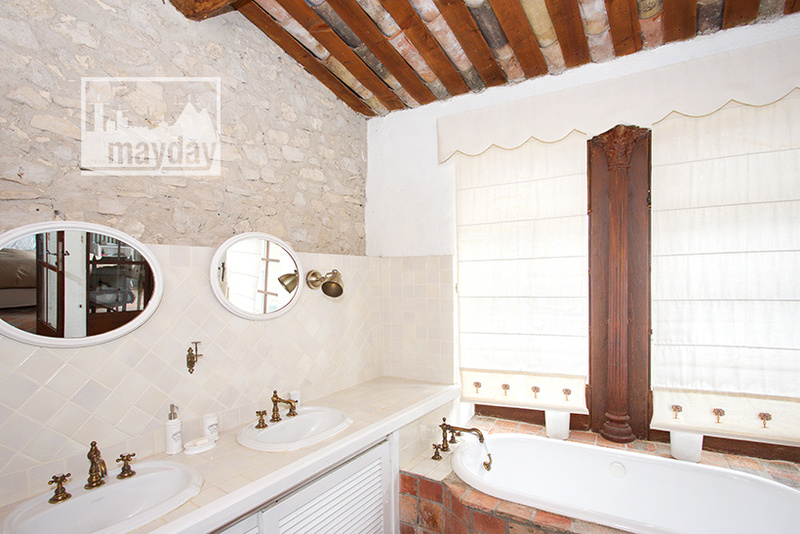 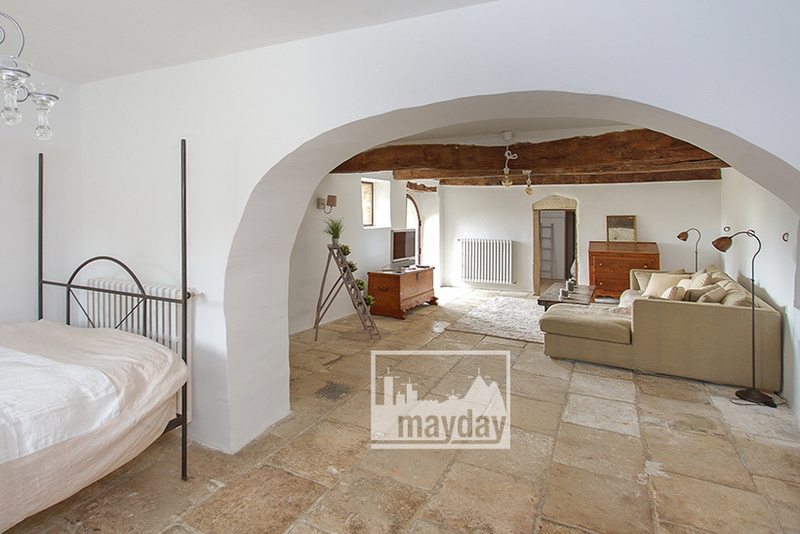 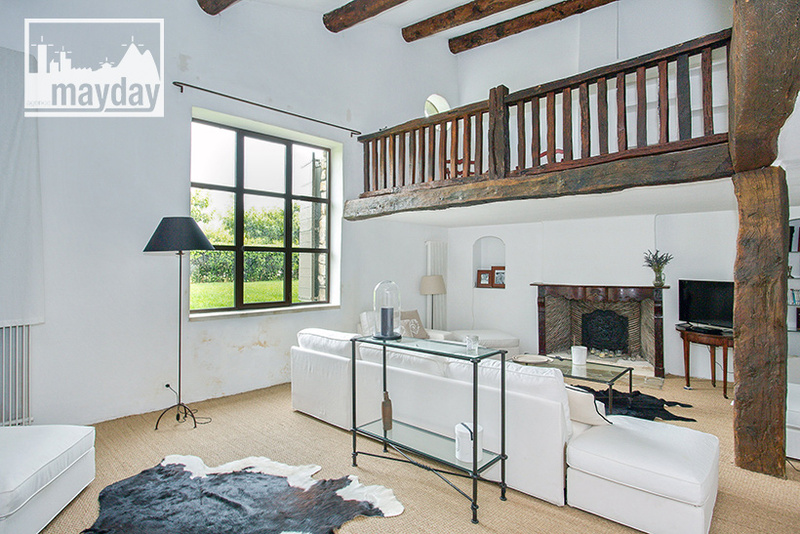 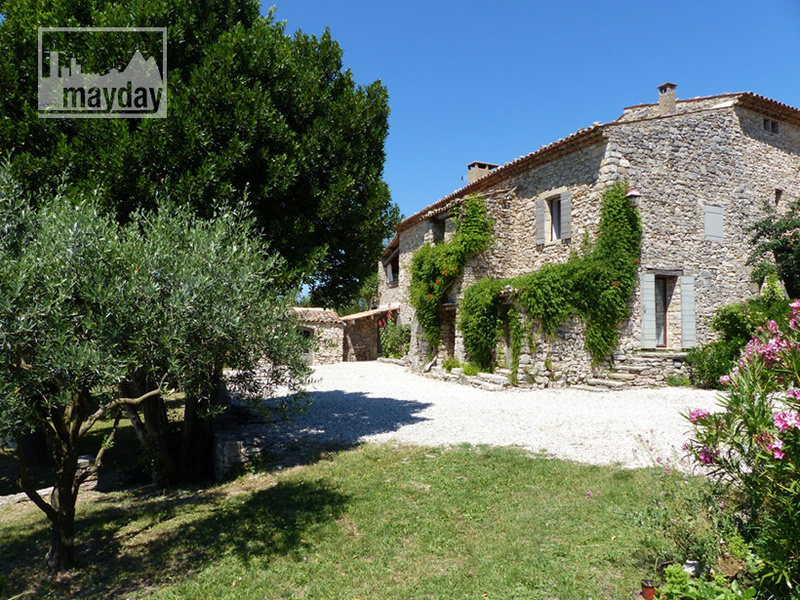 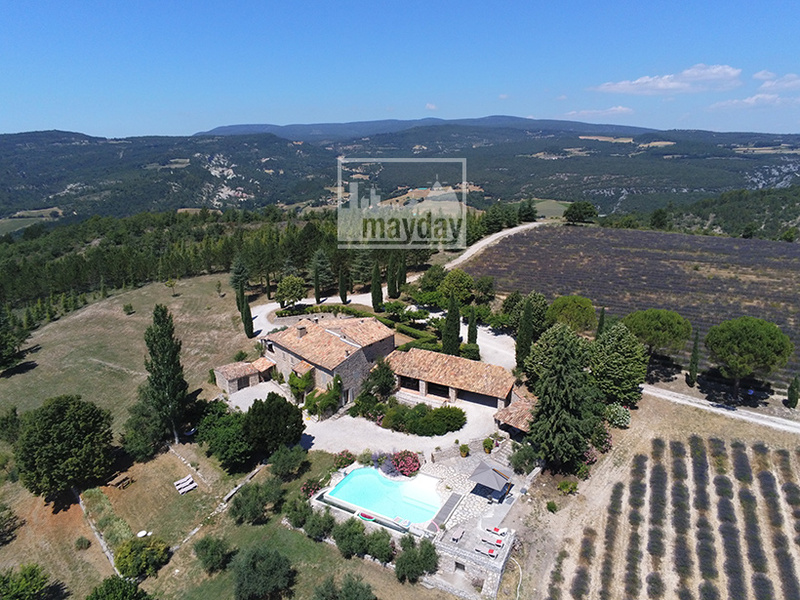 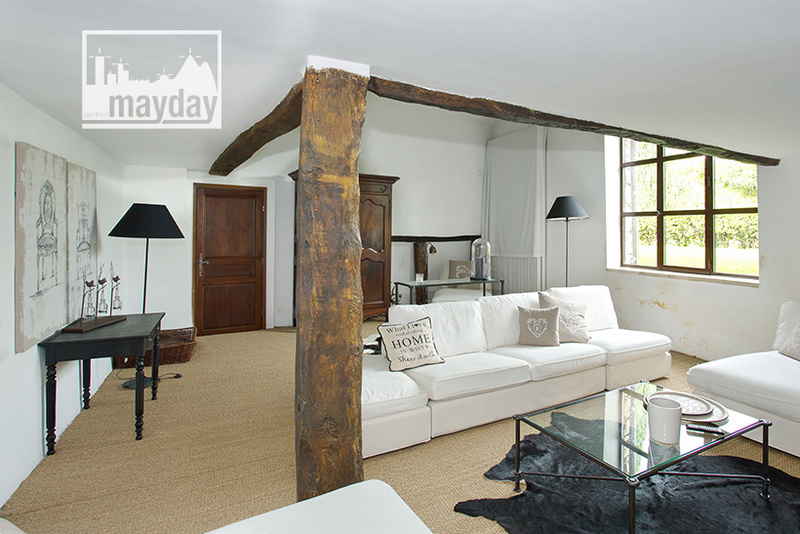 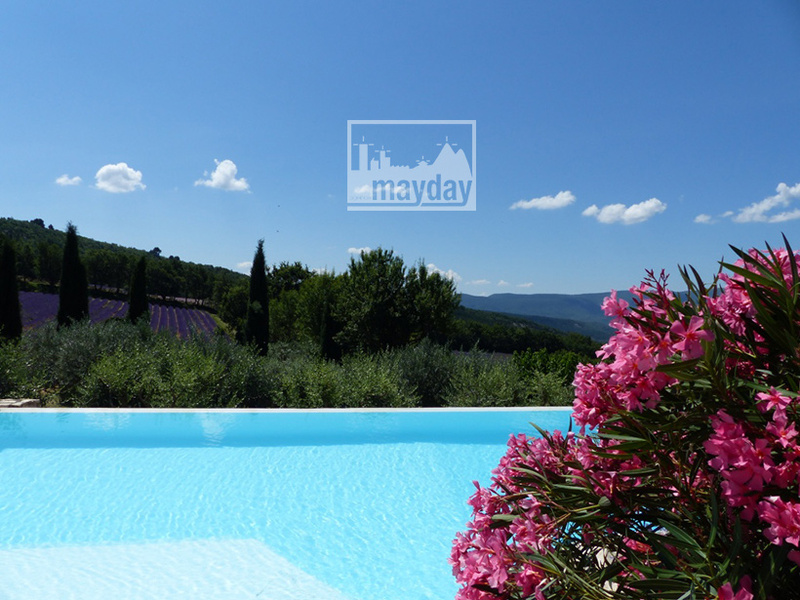 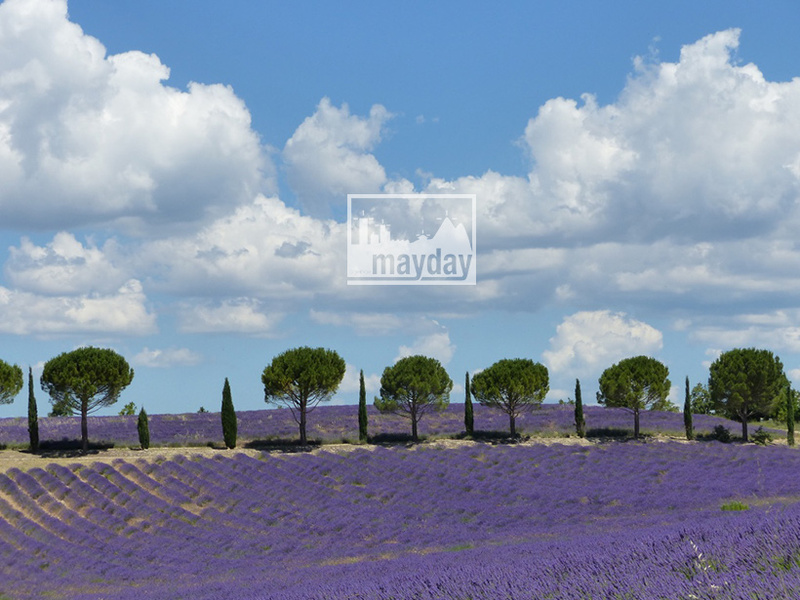 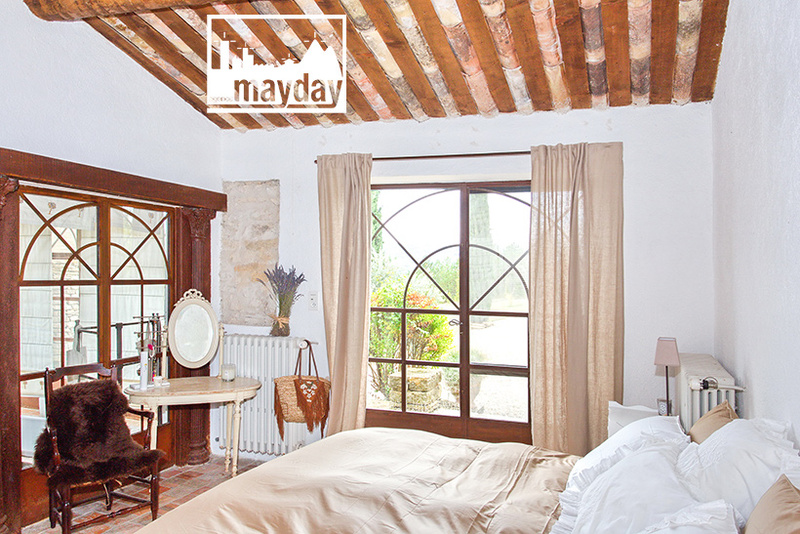 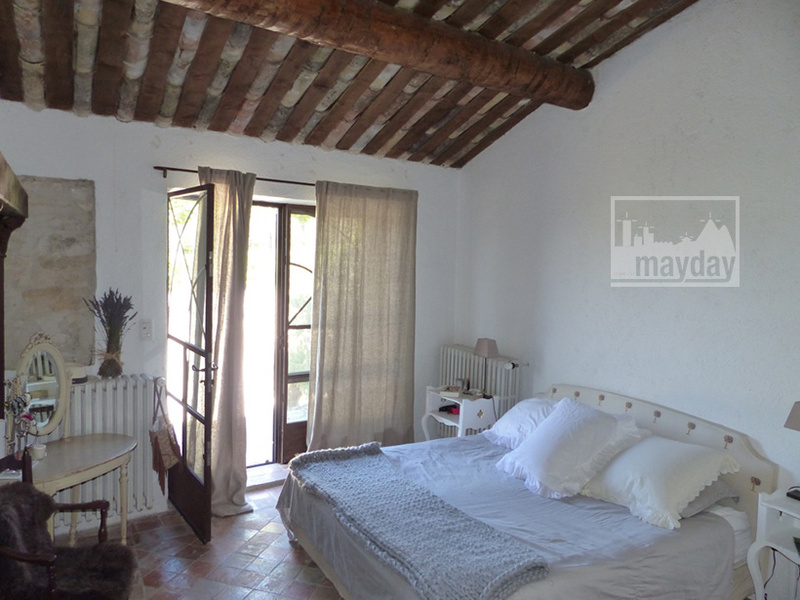 The lavender sheepfold, Lubéron (clav4003) | Agence Mayday, scouting agency | Best location for your project concerning : feature films, TV, commercials, promos, photo shoot & events. 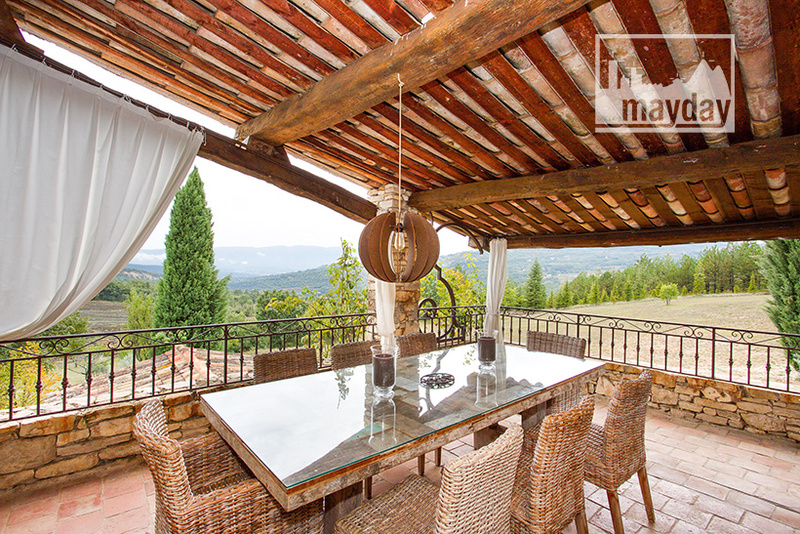 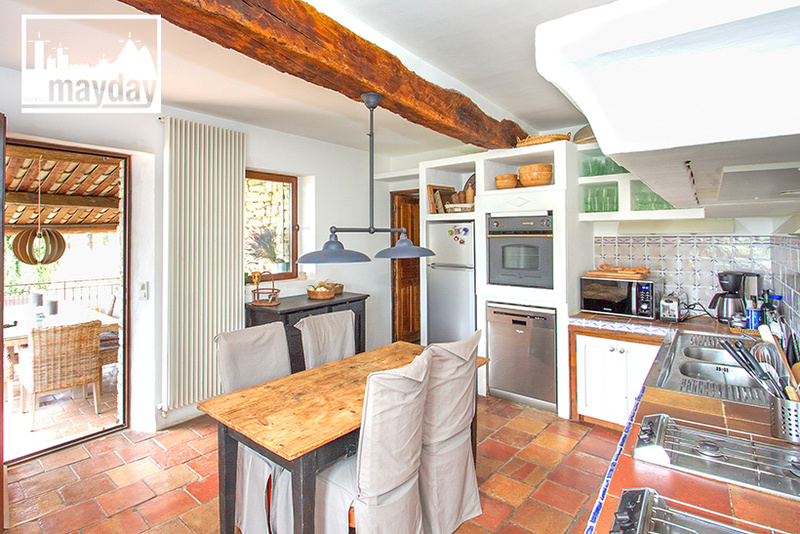 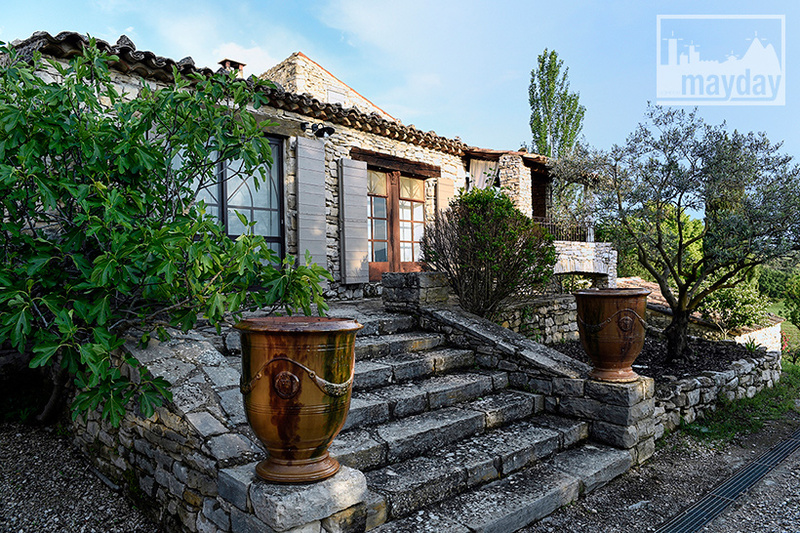 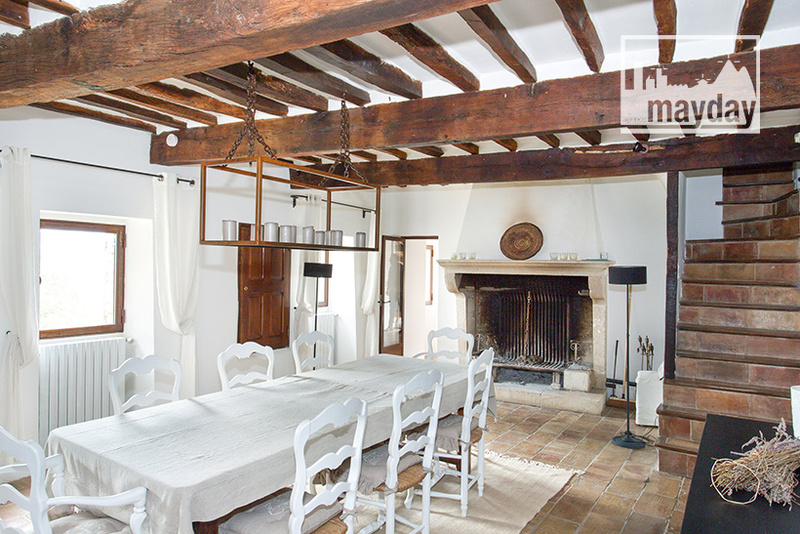 Renovated 400 sqm sheepfold with a 37 hectares land in the Lubéron National Parc, south of France. 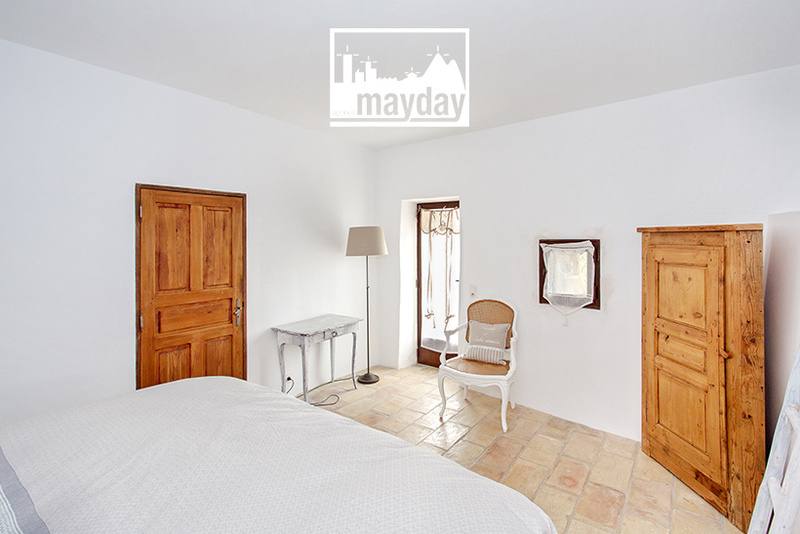 This charming house is ready to welcome your video and photo shoots in its numerous distinct spaces : terraces, traditional living rooms, swimming pool sides with a view over an outstanding landscape, master suites and bedrooms of 25 to 70 sqm. 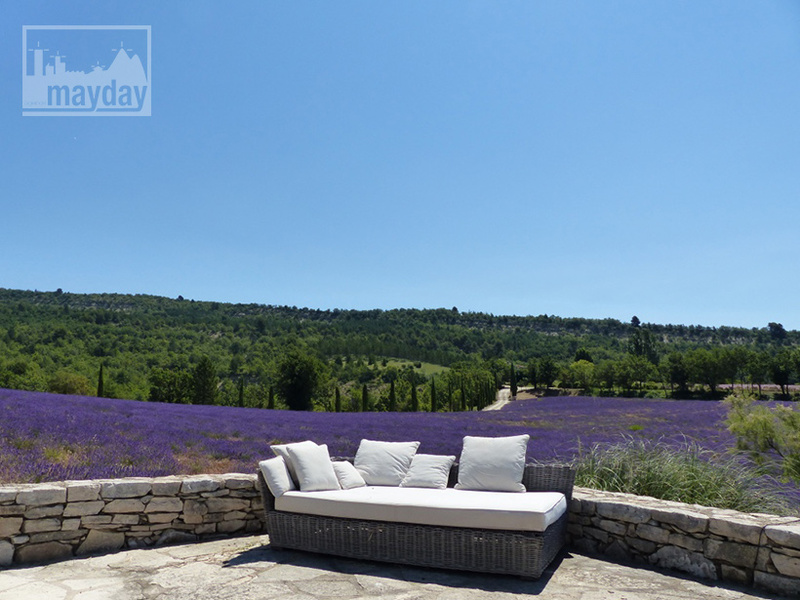 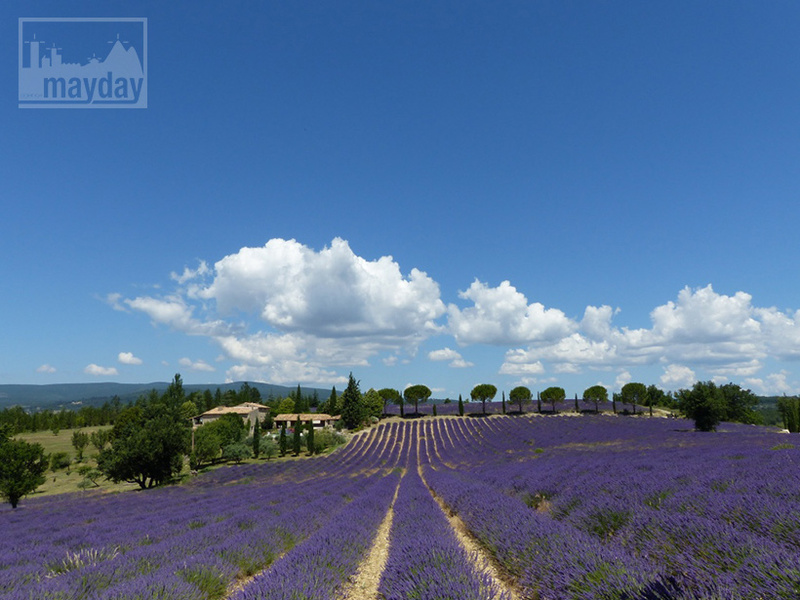 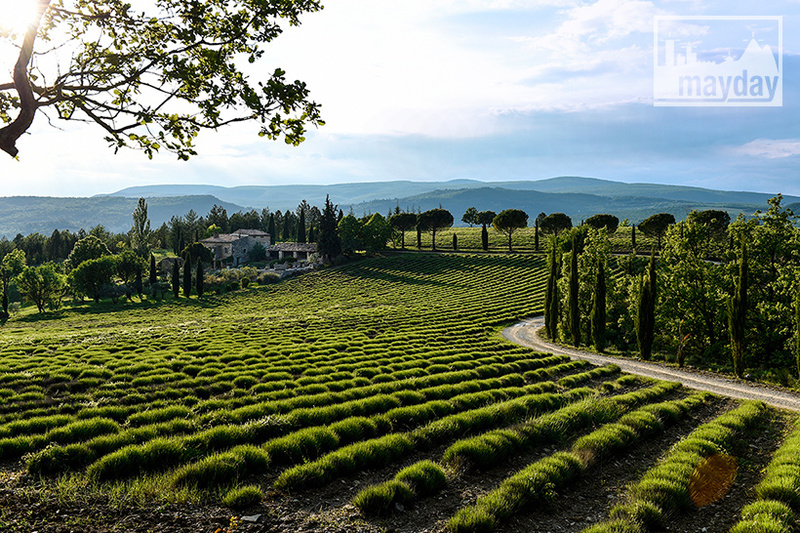 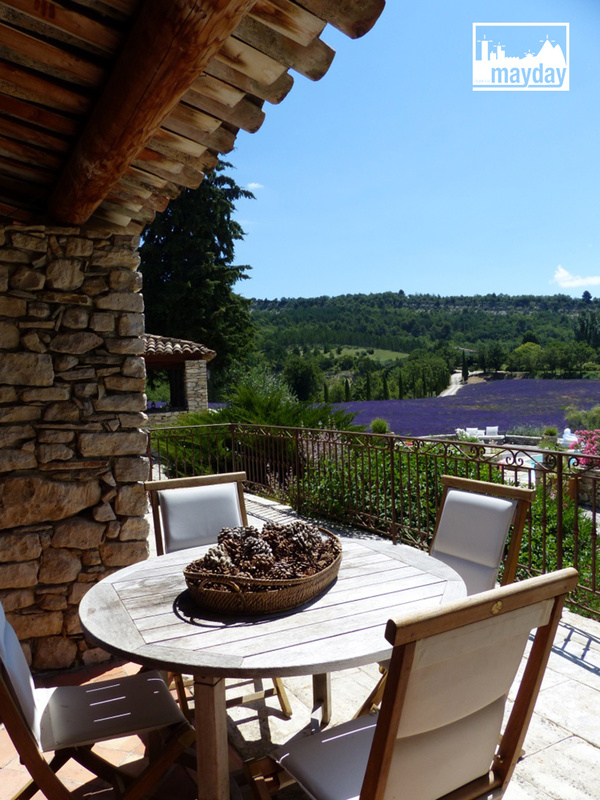 But most of all, it’s the view over the countryside and the lavender fields which will take your breath away and bring the essence of Provence in your shootings.